Often, “easy” can mean the opposite of simple. Easy is “quick to do”, where simple is “quick to understand”. In this course you will learn how to build production quality React applications. We will strive to keep things as simple as possible, with minimal dependencies. Instead of typing npm install, we will build our own simple solutions first, to get a solid understanding of the problems that we are solving through libraries. We will build our tools in a functional style, and write appropriate unit tests to verify that they work as expected. 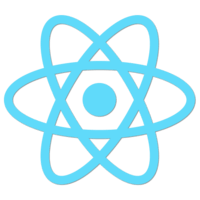 If you are brand new to React, you’ll want to read the documentation and watch our free React Fundamentals course.